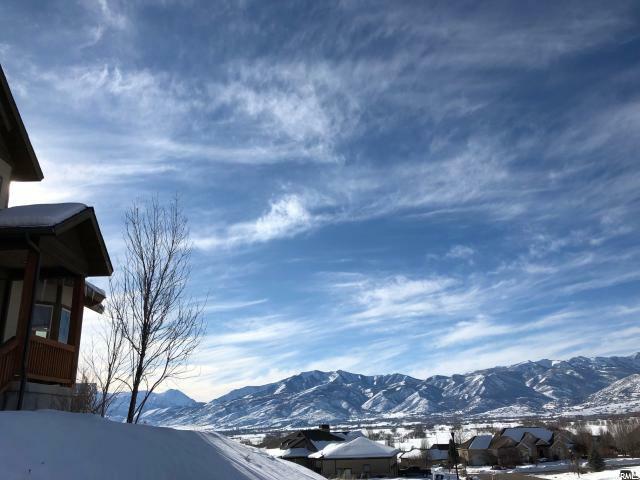 All COVE AT VALLEY HILLS homes currently listed for sale in Heber City as of 04/22/2019 are shown below. You can change the search criteria at any time by pressing the 'Change Search' button below. "Expansive home with amazing views and the proper features. Enjoy main level living in one of six bedrooms just off the great room, or gather together in the lower level family room. Three car garage, designated office, bonus theater room and an abundance of storage are some of the interior features to highlight. Although perched on a hill, there is minimal exterior upkeep facing Southwest."